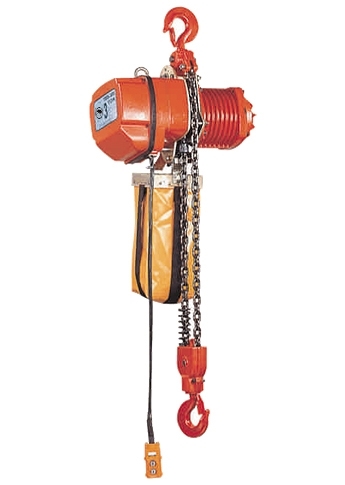 Electric Chain Hoists | Taiwan Specialized Machinery Supplier | Cheng Day Machinery Works Co., Ltd.
With 47-year experience of electric chain hoist manufacturing in Taiwan, Cheng Day truly realizes what markets need and offer custom-made designa and consistent electric chain hoist quality. 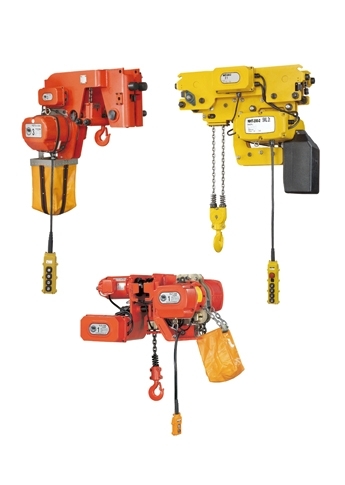 We have patents for parts in our electric chain hoists, and we also introduce new models every year to keep up with markets. 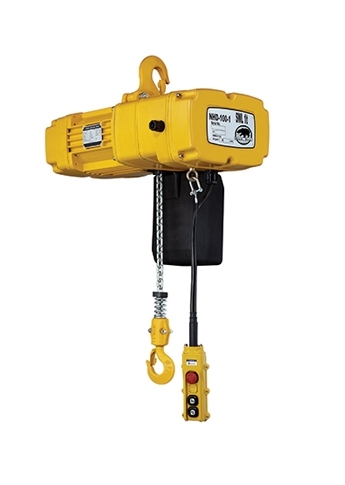 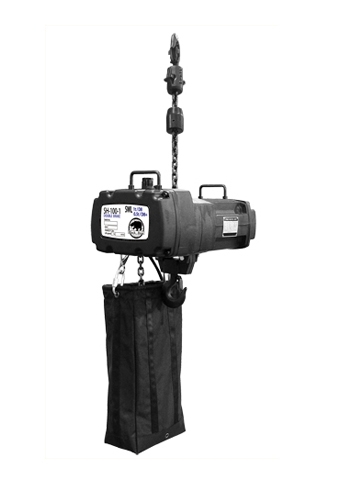 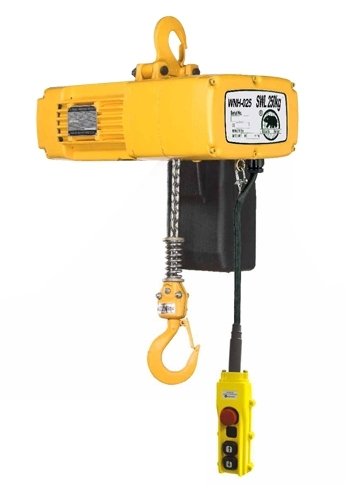 As a leading chain hoist manufacturer, we provide a wide range of selections in electric chain hoists which embrace ECH series (1/2/3/5/10/15/20/30 ton electric chain hoist) , headroom series, NHD series (portal crane), concert hoist series, windmill hoist series (lifting hoists), and BLFD series. 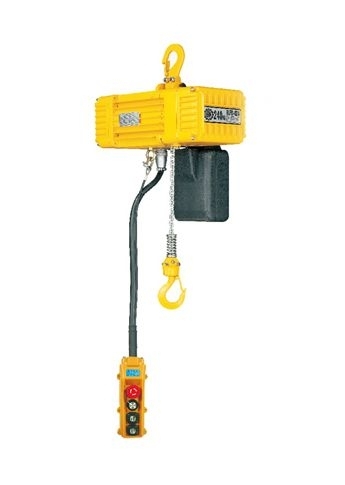 Now, we can reach the scopes, sush as steel, casting, various manufacturing, power plant, nuclear plant, mining, ship, transportation, paper, building, heavy duty, clean-room…we devote ourselves to penetrate the market and engage in research.